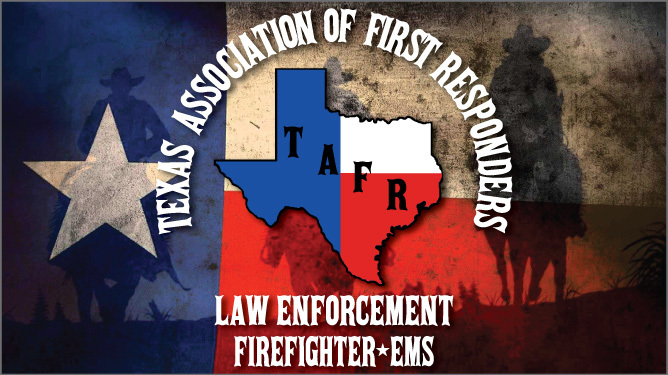 The Texas Association of First Responders was founded in 2007; to assist Law Enforcement Officers, Firefighters, and Emergency Medical Personnel injured in the line of duty across the state of Texas. Find out about our organization, mission, leadership, and the results of our advocacy. Ready to take the next step? Become a member of TAFR, and help those who help our communities every day.